“U + Me (Love Lesson)” is now available via iTunes, Apple Music, Amazon, Google Play, Tidal and all other digital streaming platforms. 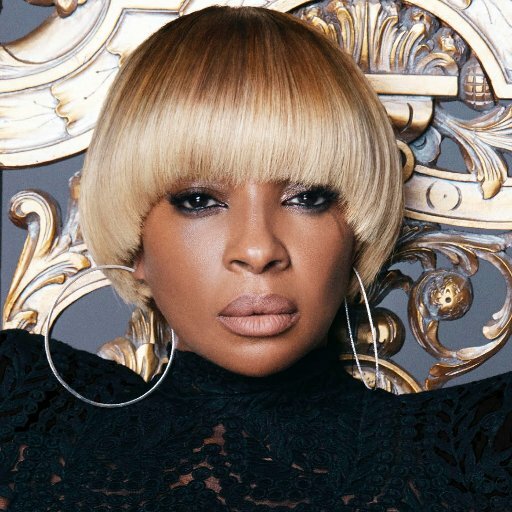 As mentioned in earlier posts, Blige will release her next studio collection “Strength of a Woman” – featuring previous promotional single “Thick of It” – later this year via Universal Music Group / Capitol Records. 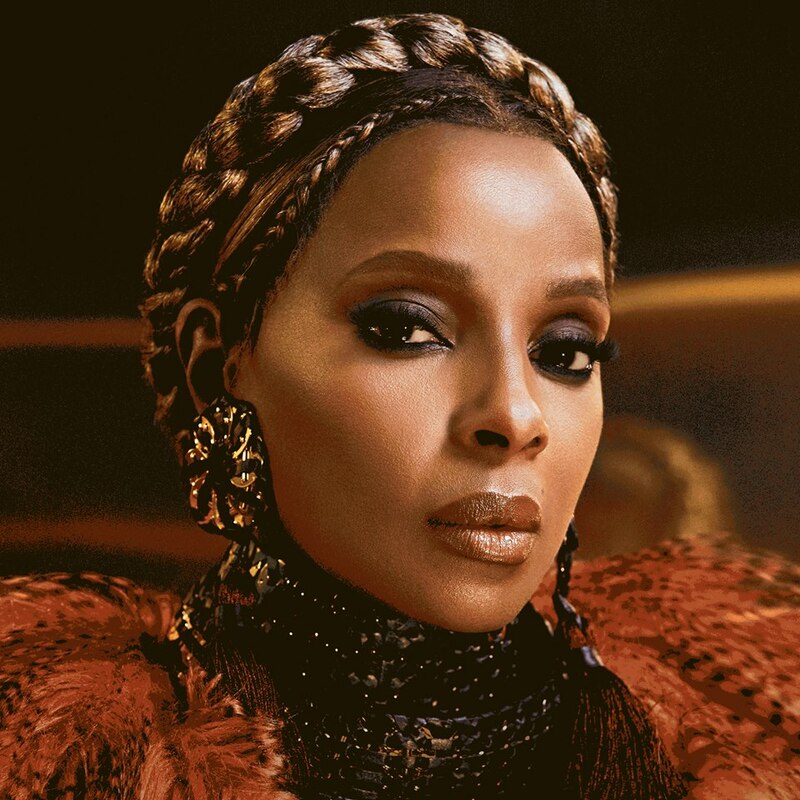 The follow-up to 2014’s “The London Sessions” delivers additional alliances with Darhyl “DJ” Camper (Mariah Carey), Jazmine Sullivan (Fantasia Barrino), Kanye West (Janet Jackson) and Hit-Boy (Kelly Rowland). 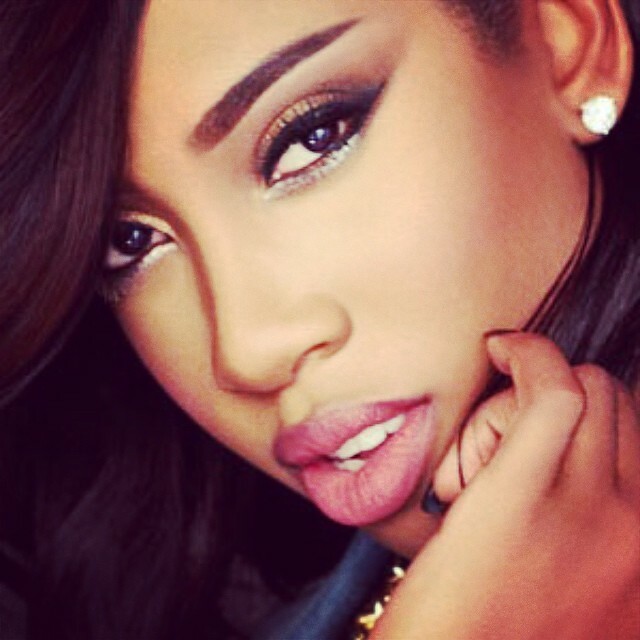 Sevyn Streeter has shared a new live performance video online. The singer/songwriter posted the acoustic rendition for “Love in Competition” to her YouTube channel on Tuesday (January 05, 2016). 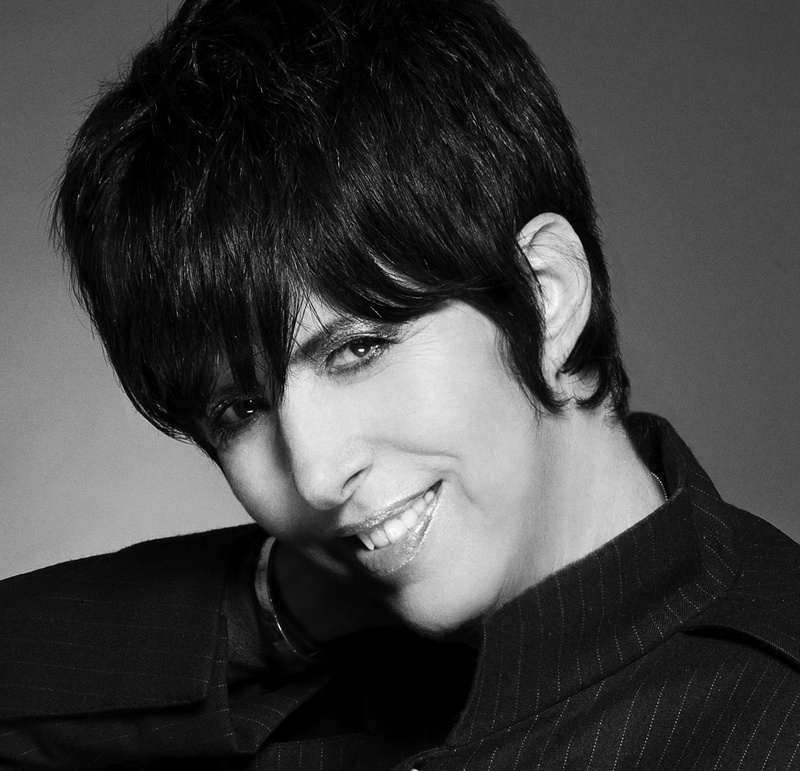 “Love in Competition” was co-written by J-Doe, whose other credits include Jennifer Lopez’s “Acting Like That” [Capitol], Ariana Grande’s “Right There” [Republic], and Kelly Rowland’s “Keep it Between Us” [Motown]. 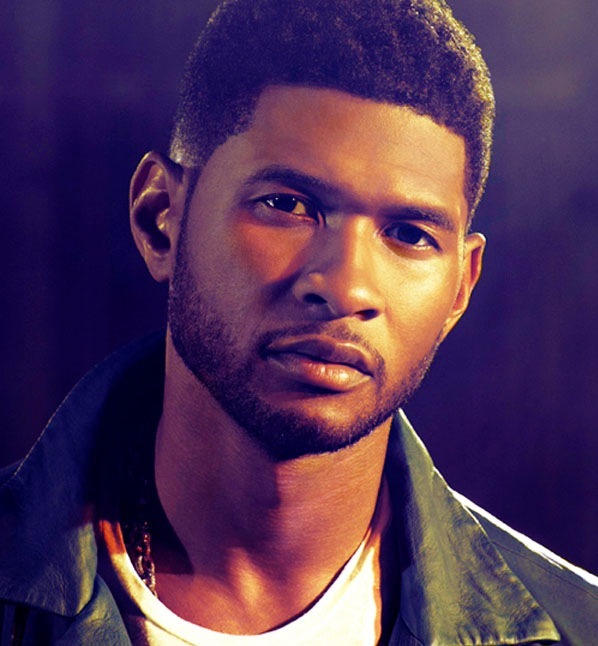 Production duties on the original version were handled by Da Internz, who are also behind Tamar Braxton’s “If I Don’t Have You” [Epic], John Legend’s “Made to Love” [Columbia], and Nicki Minaj’s “Anaconda” [Cash Money]. Streeter’s latest mini-collection “Shoulda Been There, Pt. 1” is now available for download via iTunes in partnership with Atlantic Records. Other EP contributors include Dem Jointz (Dr. Dre), Candice Pillay (Rihanna), Hit-Boy (Beyonce), Micah Powell (Tank), B.A.M. (K. Michelle), Count Justice (Chris Brown), Tiffany Fred (Zendaya), and Mansur Zafr (Ashanti). Watch the acoustic rendition for “Love in Competition” below.